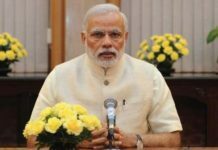 New Delhi: Simplified Indian Economy for IAS and Bank exams has been launched here on Friday to fill the lacuna of Economics self-study books for Civil services aspirants. 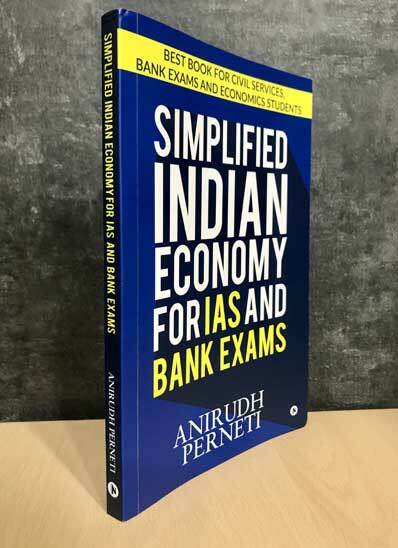 Authored by Mr. Anirudh Perneti, the book titled, ‘Simplified Indian Economy for IAS and Bank Exams’ was released in the presence of UPSC 2020 aspirants. 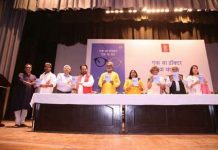 Speaking at the launch event, the author said the book is mainly meant to help civil services and state-level public Service exam aspirants. 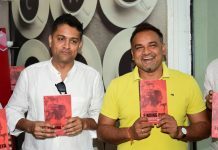 I got this book Simplified Indian Economy during launch. 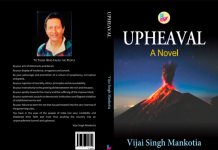 But now available on amazon India and flipkart also I think. very beautiful book, the content , quality of book is awesome. Easy to read and understand, no need of any other material. Very useful for those prepraring for UPSC civil services prelims, one of best book I can say for Indian economics prelims.